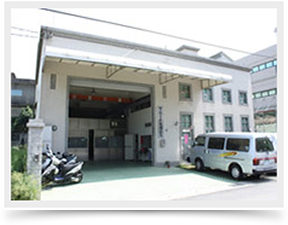 WELL MADE ENTERPRISE CO., LTD.
Well-made is the leading company providing and manufacturing the spare parts of LED and Laser optical communication equipments’ components. We specializes in for ASM, Wecom, MPI, and K&S parts including Die Bonder Clamps, Die Sorter , Wire Bonder Clamps、Jig、fixture、Ejector Cap、Collet electrode、Pen Dispensing、Capillary Screw、Cap Tray、Head Tray、Carrier and Magazine. Copyright © 2019 WELL MADE ENTERPRISE CO., LTD.. All rights reserved.